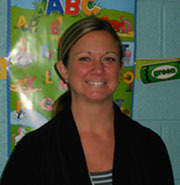 Becky Brady is the lead teacher and Director of the Preschool program. Becky is a certified elementary teacher with a B.A. from Madonna University. She is a former Grosse Pointe Co-op parent and board member. 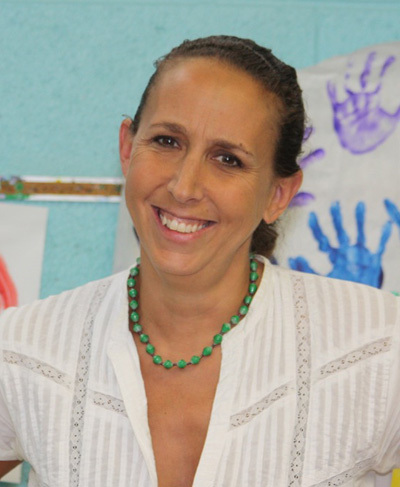 Her teaching experience includes working in kindergarten and first grade classrooms. 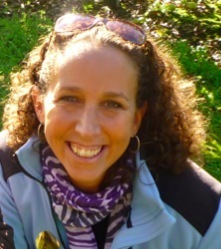 Laura Christian is the assistant teacher and art coordinator. Laura is also an experienced preschool teacher and former Grosse Pointe co-op mom. She holds a B.F.A. and a Masters Degree in Art Education from Wayne State University.